Fahrrad-Cast - cycling, science and other stuff. : 2015 will be a little different... and so it begins. 2015 will be a little different... and so it begins. 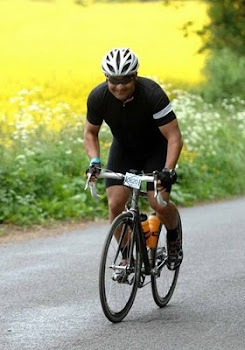 Here we go, sporting events for 2015 are now being inked into the disturbingly empty cycling calendar... better late than never! 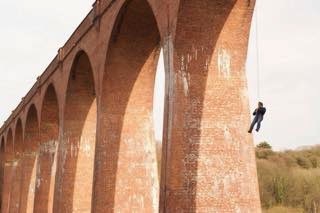 It all kicked off with a leap into the unknown from the historic Larpool Viaduct, whitby. 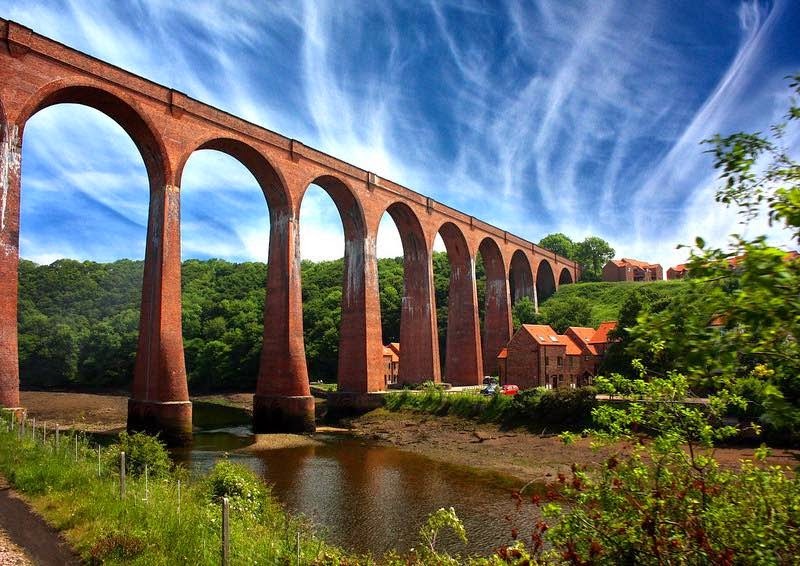 Now part of the excellent 'Cinder Track' cycle route, linking Whitby and Scarborough via the old railway line. One small step... as I have distinct anxiety about heights (hence the end of my bouldering escapades) this was a big deal! 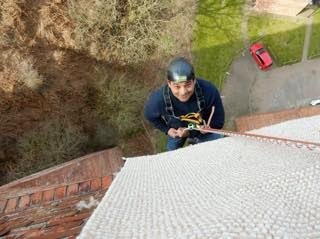 Please ignore the less than slick abseiling skills - hands everywhere but the correct place! 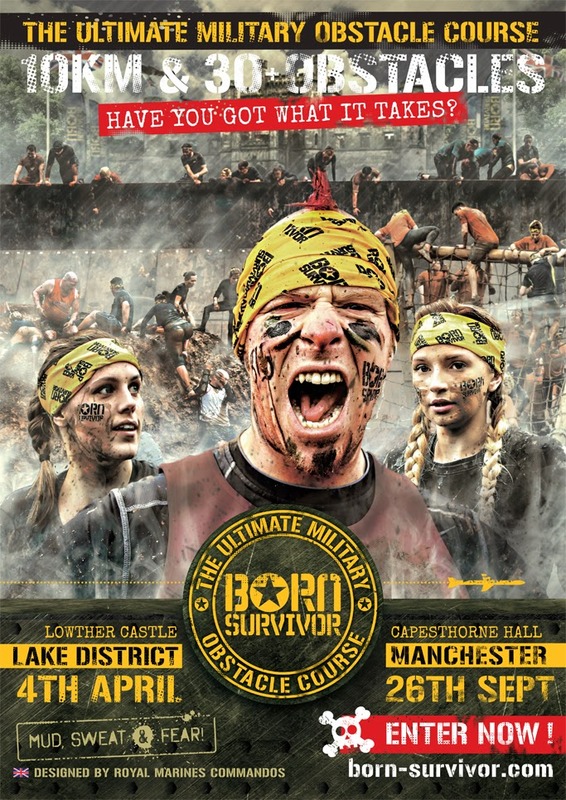 Event #1... Born-Survivor - The Lake District 2015 with Team RM Fitness. 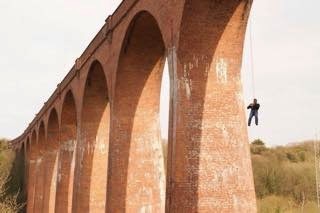 A new winter of strength training with just the occasional indoor ride - real life sometimes dominates - has led me, via the awesome and incredibly switched generous www.RMFitness.co.uk team, with Sam Dimmick to fore, to enter something completely mad... Born-Survivor: The Lake District! 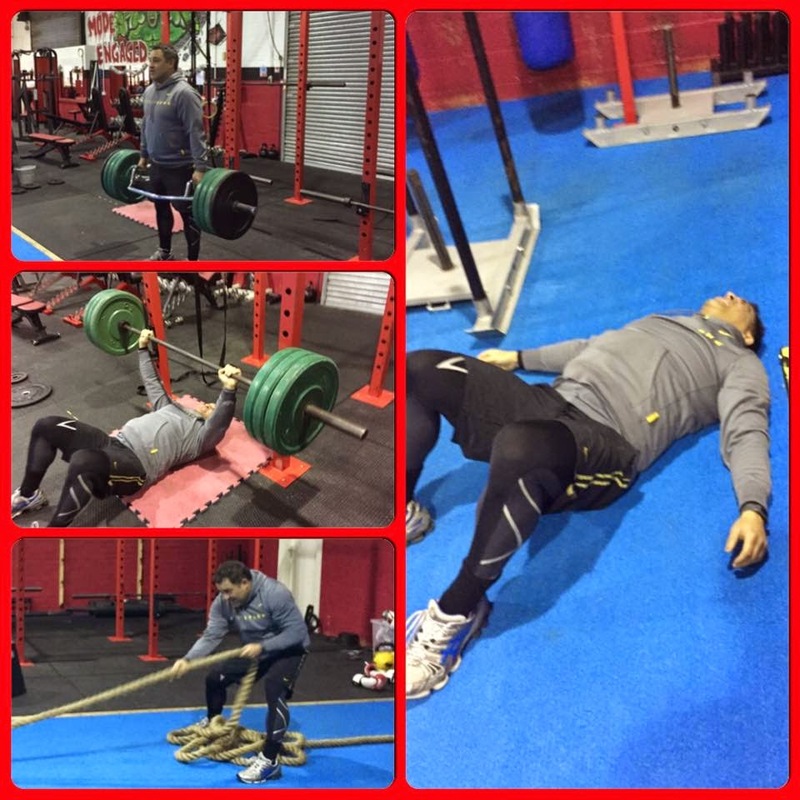 An early strength session at RM Fitness, Wigan, under the careful eyes of Sam D. It's all about technique. I will, I WILL ride up the cobbled HILL! I am a VIKING! Sam's idea of a fun finish after 50 minutes of full on strength training - this place is AWESOME! This is NOT what it looks like. 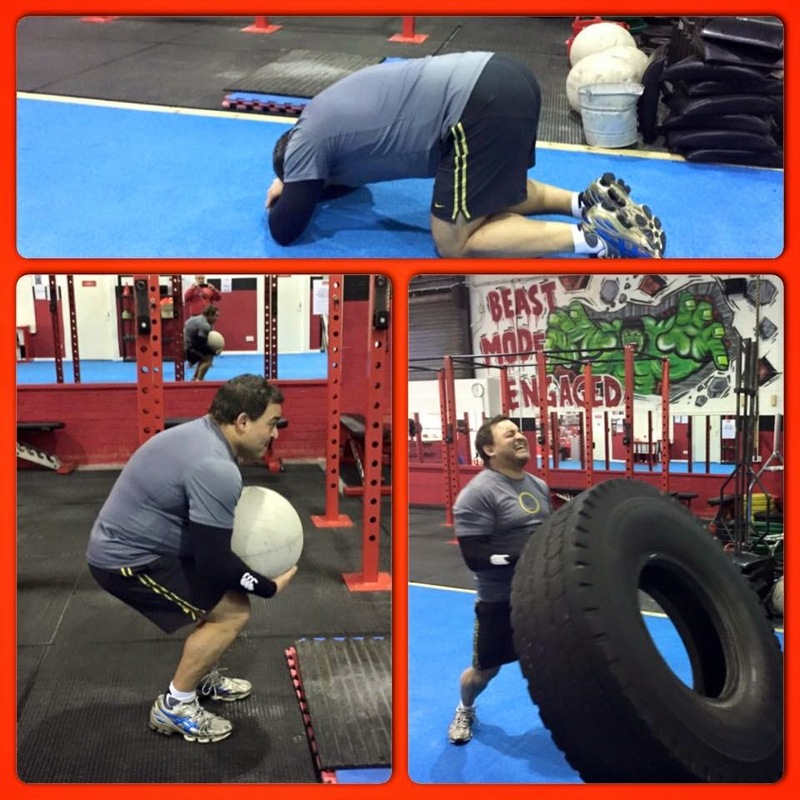 From the disturbed mind of Russ Meadow's - the brains and driving motivation behind RM Fitness. 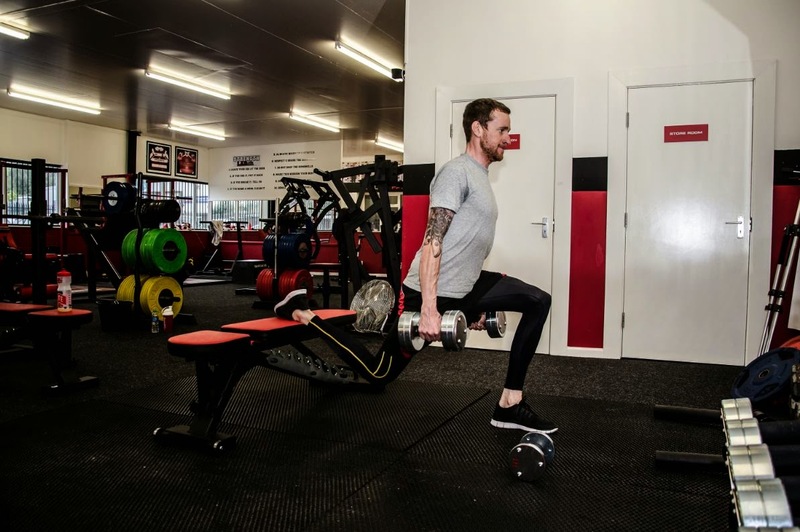 Sir Wiggo following in my foosteps - My dream pick for Paris-Roubaix 2015. All fingers crossed that he wins the ultimate classic. C'MON WIGGO! 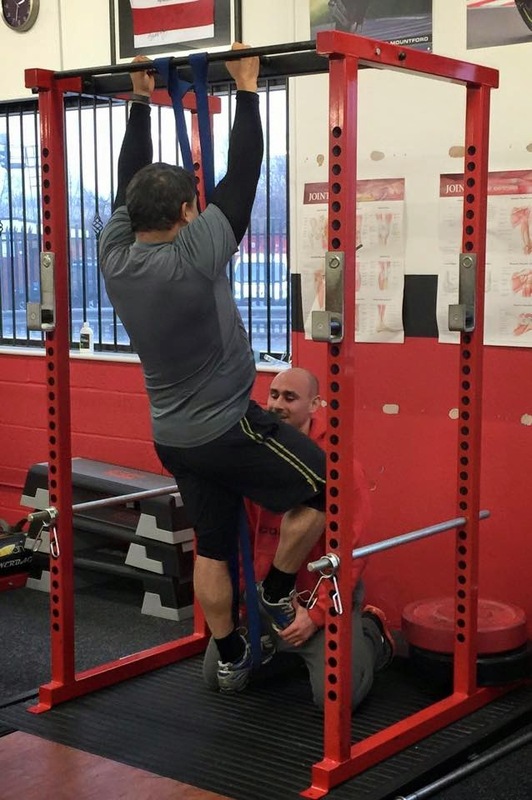 Photo courtesy of RM Fitness. So event #1 of 2015 will see me join the magnificent RM Fitness team for Born-Survivor - The Lake District 2015! No, I have no idea whatsoever why I thought entering this 'ultimate military assault course' would be a good idea... it must have been all the endorphins generated at the end of one Sam's insane HIIT finishes! Event #2... Moors & Shores Adventure X Massif - 6o miles. As the Moors & shores AdventureX passes the magical Fyling Hall School it falls upon my Kona Singlecross and me to ride it for fun. Starting & finishing in the beautiful Dalby Forest - scene of many a happy hour Fyling hall cycling fun - this should prove to be a magical day in the Brooks Cambium, what with no need to worry about gears n all! 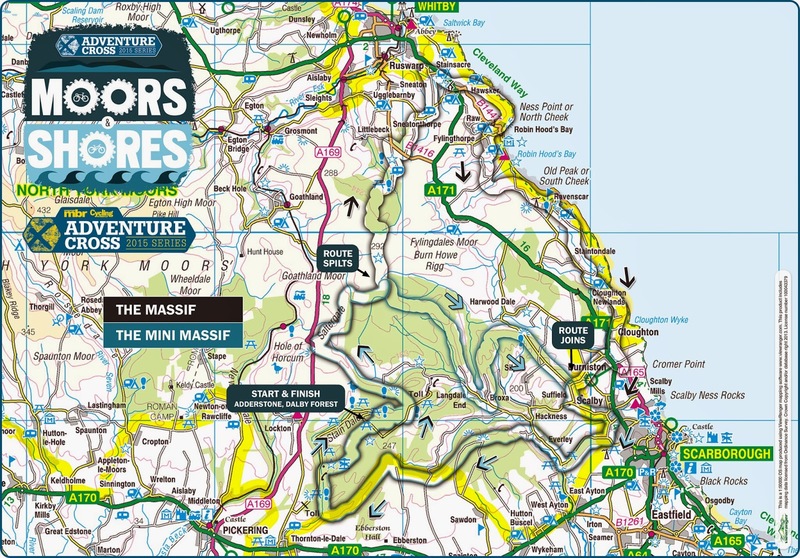 It should be a day of great fun and adventure - traversing the little trod trails of the majestic North York Moors national park. Event #4... The Great North Run for the Finlay Cooper Fund. The famous and huge North Eastern half-marathon. Time to put all this Jeff Galloway run-walk-run stuff into practice. My aims: to raise £300 for the Finlay Cooper Fund (my school's main charity for 2015), to finish in one piece and to enjoy every stride of the day. Why not join us? A Just Giving page will be set up soon. Please be as generous as you can in this time of insane austerity! Thanks for taking the time to read this little post. I hope it entertained, enlightened and perhaps encouraged you to join me on the road - and trench swamps - of this fine little Island.